When the ECU is defective, the engine stops running normally and starts having issues with starting, stalling, and shifting. 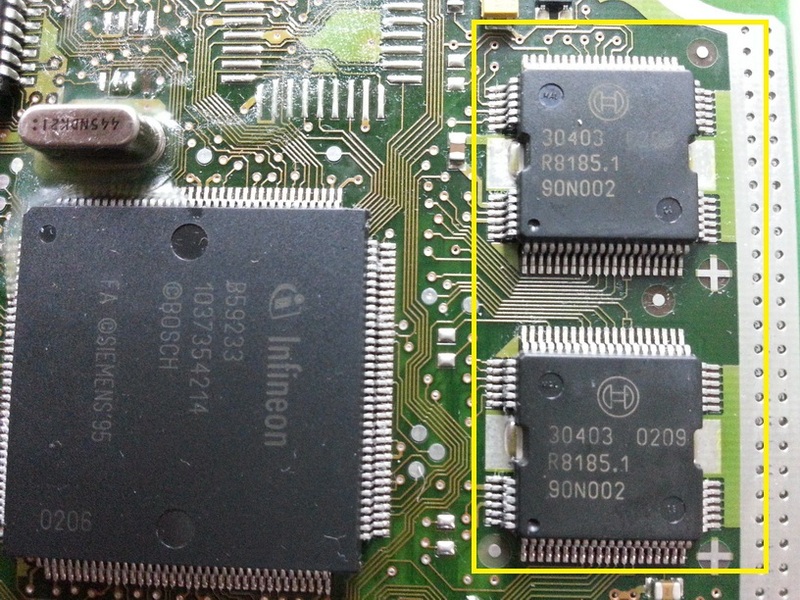 - Identification of all electronic components , including SMD Part [Advanced] and its functions and How becomes Fail. 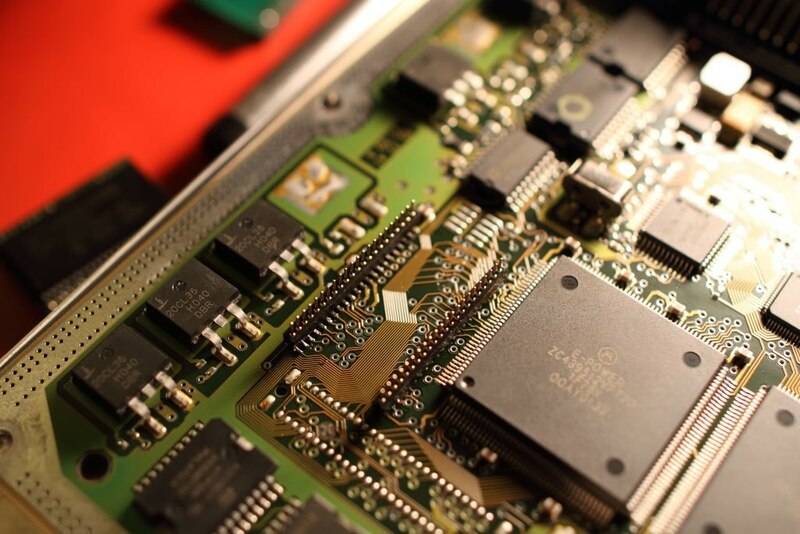 - Testing All electronic components [Out Board & In-Board] , Surrounding components affects on testing. - How to isolate Faults & find it. - Advanced tricks and testing methods [In-Board Testing Techniques. - Under full load fail in details. - VI Testing Techniques and IR Techniques. Special Part No. and How to deal with it in testing & troubleshooting. 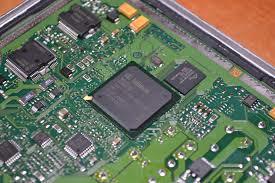 ​And many more to help in troubleshooting & repairing. 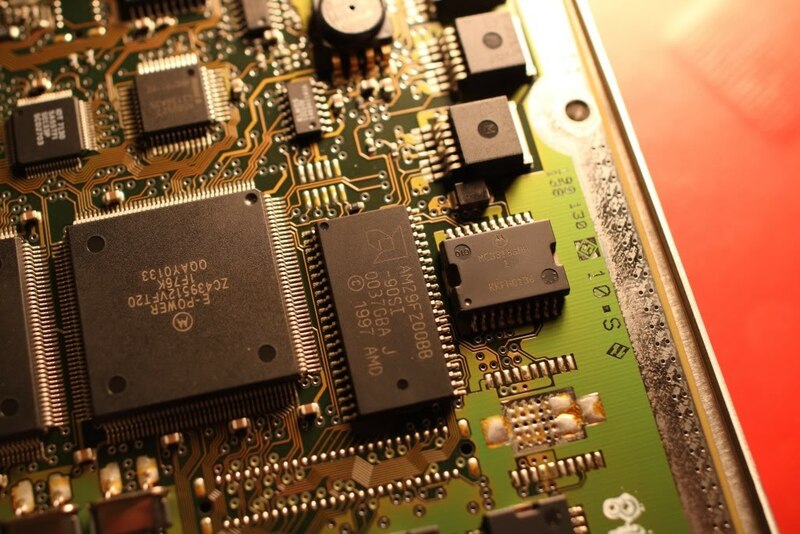 ​After Training, you will be able to repair any electronic board with no reference or good board. 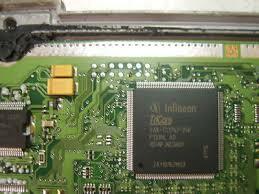 - Discuss all required electronic testers used in repair & troubleshooting. 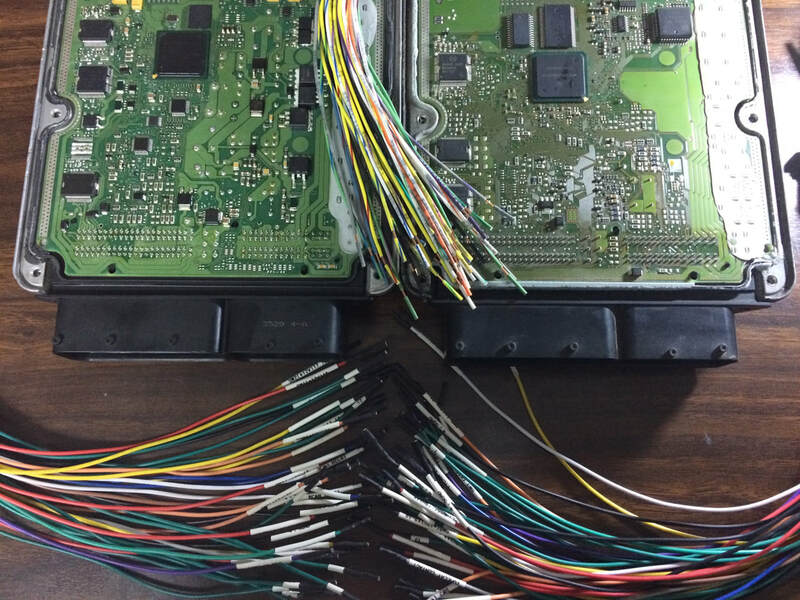 Second Section " ECU Repair "
- I\P signals\Data to ECU Failures and How to test. - Nozzles Problems, [ Functions, Chips, ICs & How to test] with examples. - Ignition coil drivers Problems [ Functions, Chips, ICs & How to test] with examples. 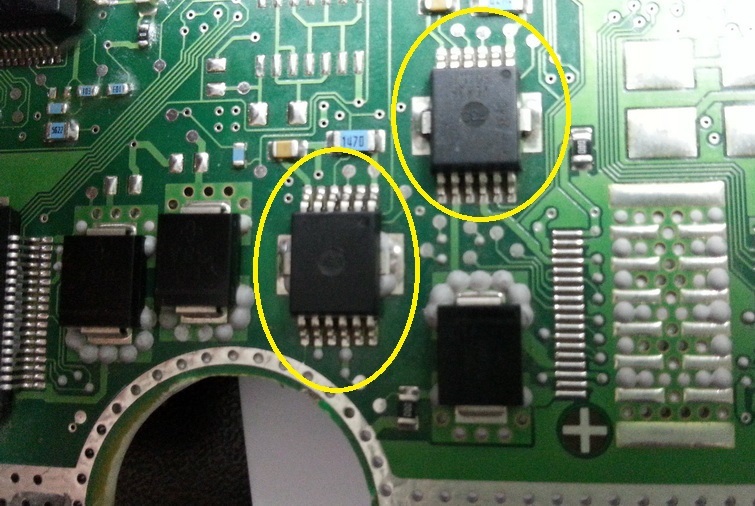 - Stepper motor driver Problems [ Functions, Chips, ICs & How to test] with examples. - ECU Fuel \ OIL \ ABS pump Failure [ Functions, Chips, ICs & How to test] with examples. ​- CAN Communication problems & Faults [ Functions, Chips, ICs & How to test] with examples. + Understand System & How it works? [Focus on MB PLD System, Types & Generations. + Welcome to face to face training, not like anyone, Enjoy The Hardware Repair in Fully Equipped Workshop, Welcome to Cairo.